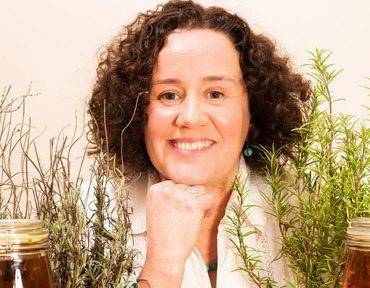 Organic skincare company Kinvara Skincare is the only Irish finalist at the FreeFrom UK Beauty Awards this year. Over 100 products from more than 70 skincare brands around the world have made the shortlist and the winners will be announced at the ‘Love Natural, Love Organic’ show at the Olympia in London on 4 July. Nominated products from the Kinvara Skincare range include the Rosehip Face Serum in the ‘Leave On Face Care’ category, along with the Absolute Cleansing Oil in the ‘Take Off Face Care’ category. Suitable for men and women, the Irish-owned skincare range based in Co Galway uses plant packed ingredients (93pc from an edible food source) to produce its products. The range was developed out of a personal need after founder Joanne Reilly tried numerous products for her tricky skin to no success. It is available in over 80 stockists across the country including health stores, selected pharmacies, beauty salons and also online at www.kinvaraskincare.com.